Product litigation complicates the business enterprise because of the potential for negative publicity, financial losses and disruption to business objectives. 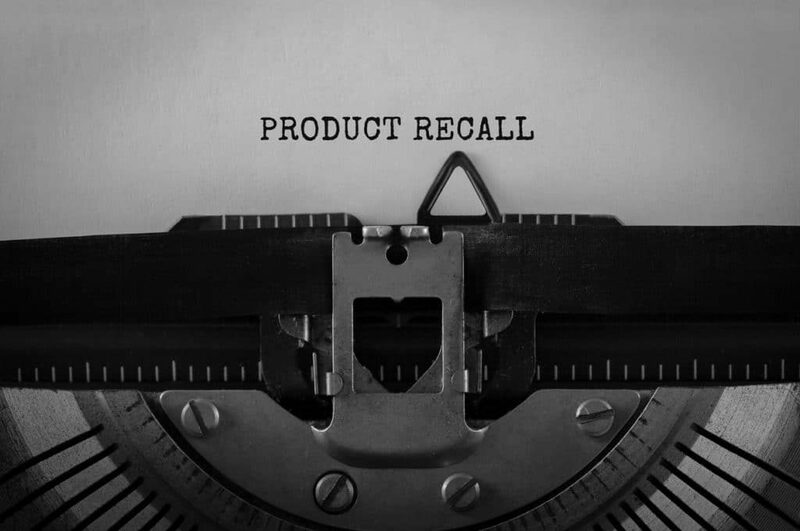 When product liability matters arise for our clients, we work diligently to gain an in-depth understanding of their products, processes and markets and to understand what our client’s business directives. We collaborate with our clients to plan a defensive strategy that meets our client’s business expectations and values. And, we are transparent and collaborate with our client before making decisions that impact the case.